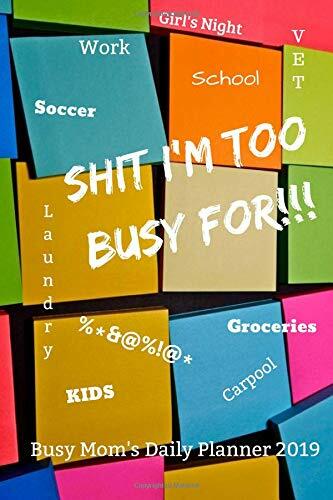 Busy, busy, busy is probably the censored version of conveying how productive you are with your days, Mom. There is almost always something going on. 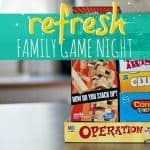 A playdate to attend, a birthday to shop for, a dinner to make, and finally, yourself to keep sane! 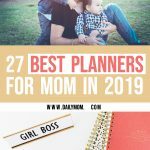 We have come up with the best planners for mom to level out the playing field and to organize your "busy" days into organized, well-planned there-is-still-time-for-me days. 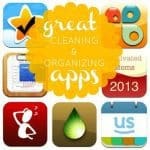 Organize your life with stickers, tear-off lists, and an easy to-do list section! 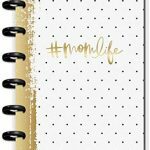 This small, portable little powerhouse of a planner can track individual tasks or multiple schedules at once. 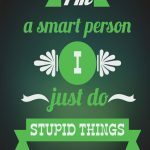 You will feel inspired and accomplished with inspirational artwork and motivational quotes to start your week off right. 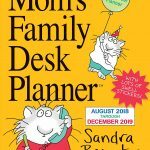 For every mom on the go, this planner has been called "the best appointment book!" 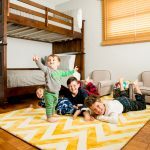 You can create a weekly master plan for up to five members of your family. 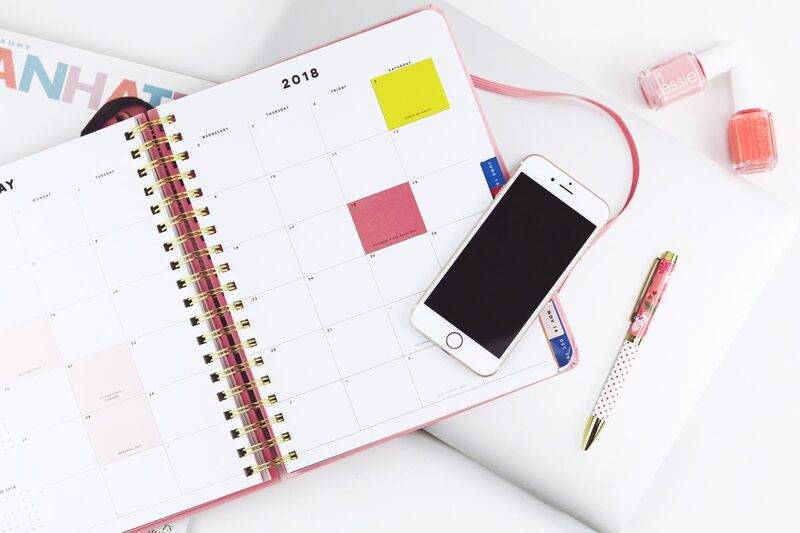 You have a full 18-month planner right at your fingertips (and it even conveniently lays flat for you). 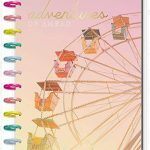 This colorful and fun planner features a storage pocket and 624 stickers to remind you of your most important dates. 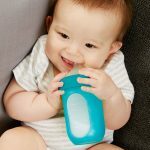 You can expect to have plenty of room for planning your meals, storing extra pockets for those post-it notes, and basically, keep track of your family! 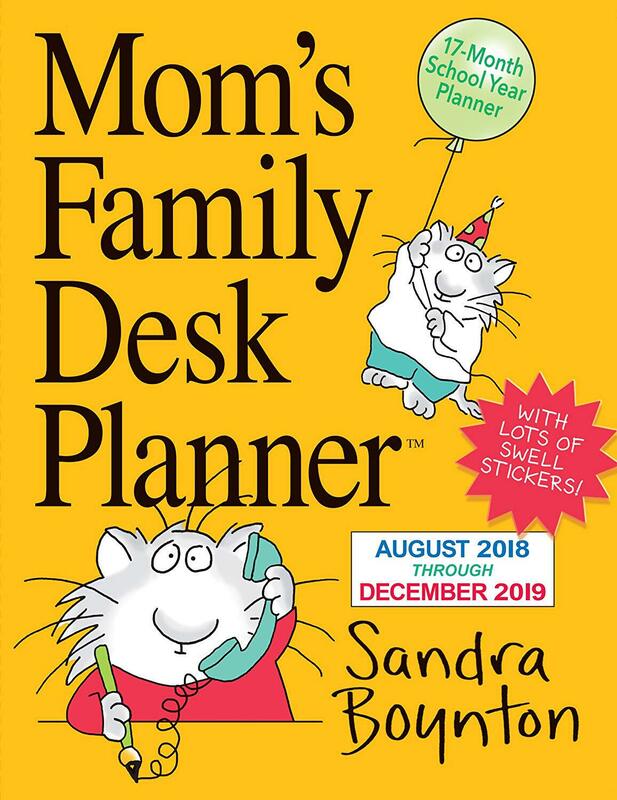 This planner for moms is definitely built to last. Organization made simple? Yes, please! 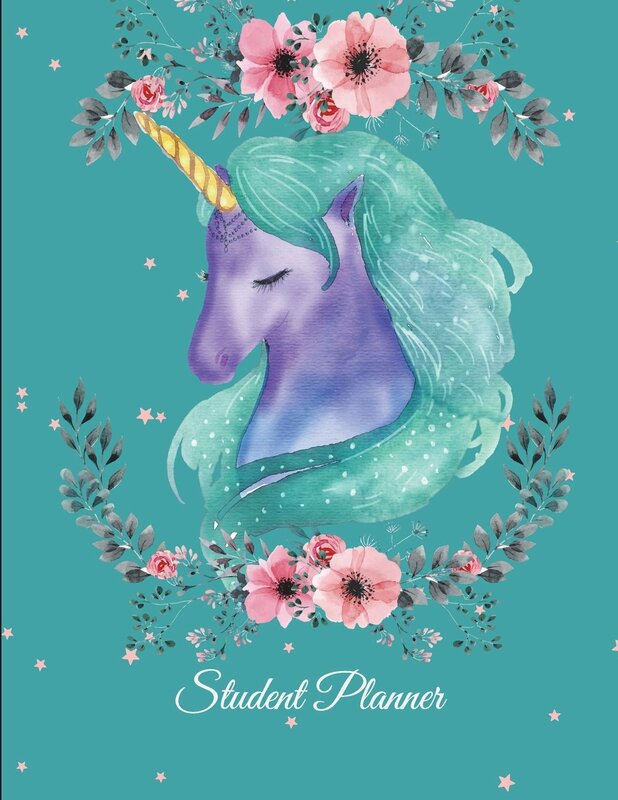 You will pretty much have a personal assistant with this fine planner. 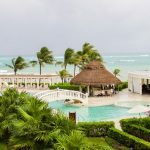 At your finger tips you will find organizational weekly grids with two write-in columns: Mom's schedule and the family's. Oh, and to satisfy the inner child in you, Mom, enjoy the animated illustrations every week you plan. 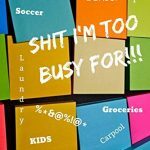 When it comes to planning everything, you are probably too busy for 90% of the items on your To-Do list! Schedule your life just after coffee, the extra "stuff" people dump on you last minute and even schedule your private wine-time meeting. Do not forget your irreverant lists, like "Merlots That Saved My Life " and "Recipes I Pinned But Will Never Make". 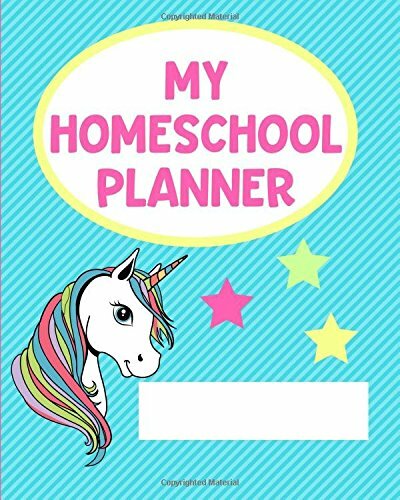 Yes, this planner does it all, because really, there is no time for this kind of sh!7 (and now there is)! Mom. Just. Got. Organized! 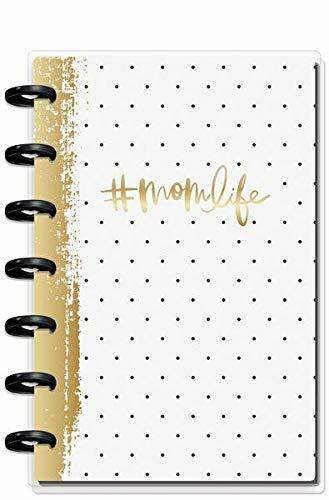 Create your master plan on this mini, 12-month planner for the super mom, messy high bun but getting stuff done, Momma. 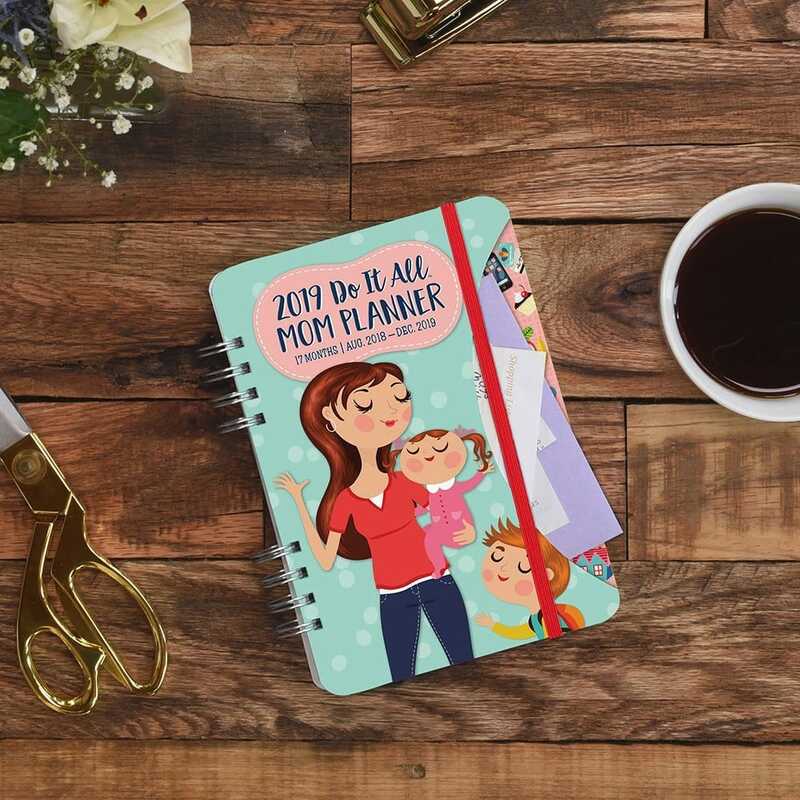 Perfect for the list-making mom who loves to write it all out and conquer those tasks. A quick toss in your purse, it is always handy and keeping you right on track. 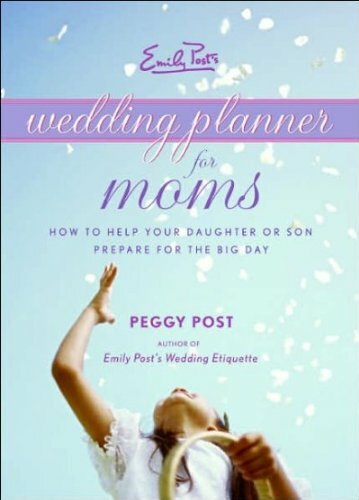 A planner that is specifically designed for moms who need to plan a wedding without the price tag of hiring a wedding planner. Everything you need to know as the mother of the bride and how to cover the detailed steps needed from start to finish. 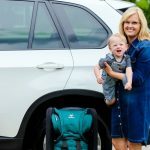 Oh, and we love that it is compact and mobile enough to run around with you on your wedding errands without being cumbersome. 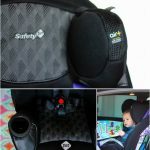 Expand your family's management platform! 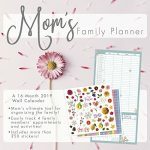 Whether you need to plan appointments, family games, recitals, or soccer practice, this wall planner for moms will save you time and your sanity! Enjoy your break, Mom, this highly efficient planner (with stickers) is all you need for the next 16 months. 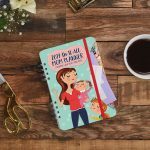 Just for the daydreaming momma, this planner gives you twelve months to vertically plan out your weeks. 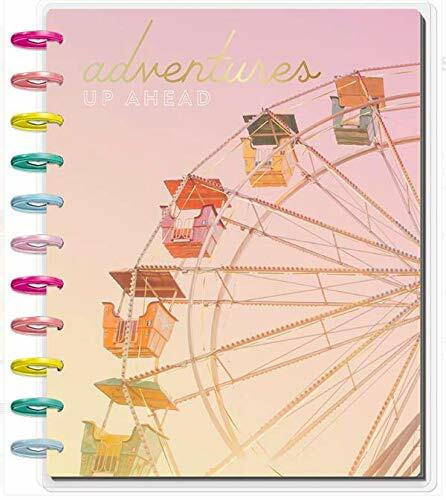 With inspirational and creative artwork, you will feel right at home planning out your dream lists, adventures, and must-do's this year. Hour by hour, keep track of your class assignments, work schedules and all those little things you happen to forget. 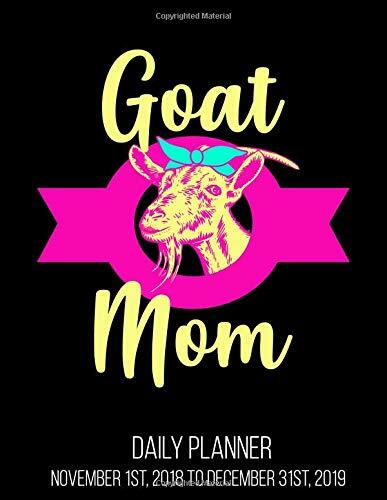 Make your goat-life easier with this awesome planner whether you are tending to your goat's kids or your own! 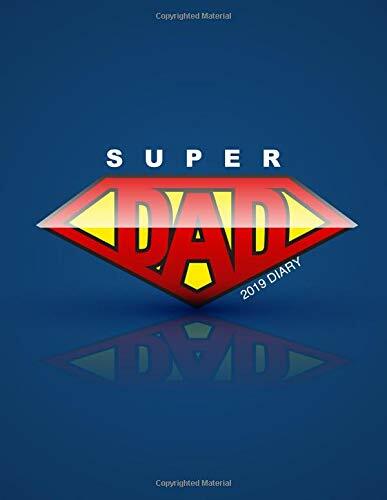 Dads, you can get inspiration too with a planner of your own. 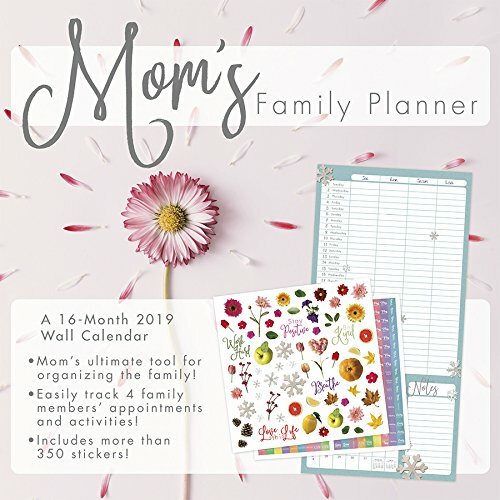 Whether you are pulling double duty as a single dad or helping out the Mom with planning, this handy planner says it all. Stay the course with all the activities with a daily view for the month and checklist to cover all your important tasks. 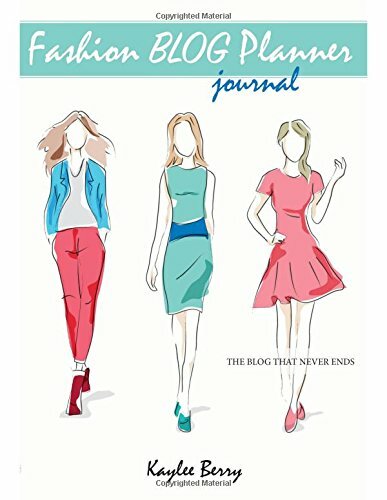 In one planner get three years of actionable and organized living. 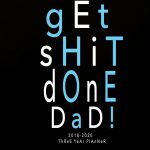 Help the special dad in your life hit their goals everyday for the next three years! He can use it as a personal accountability planner or an appointment book. 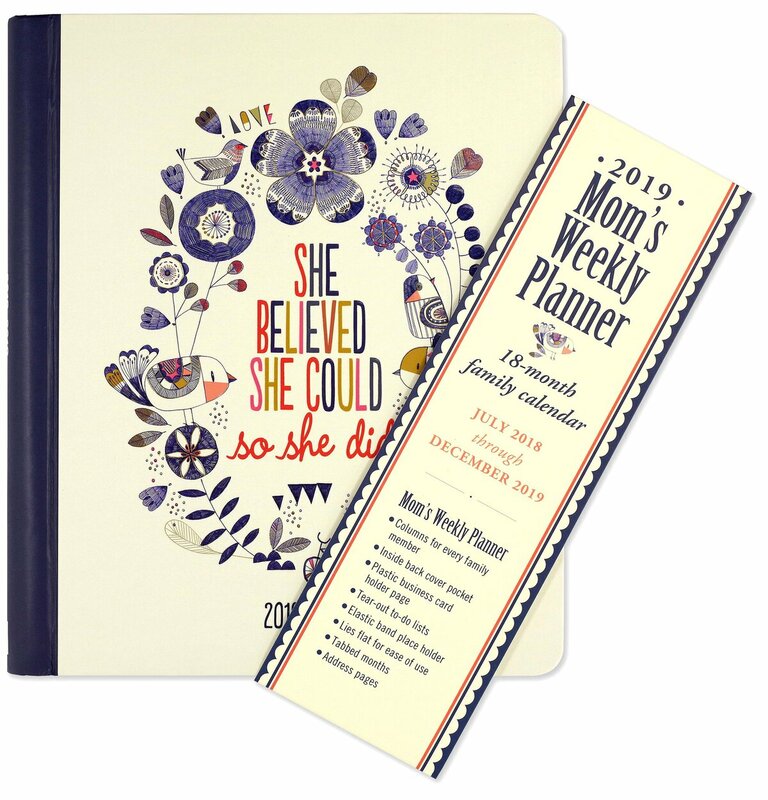 The best planner for mom just became the best planner for dad too! 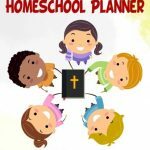 Homeschooling just got organized, simple to plan, and inspirational every step of the way. 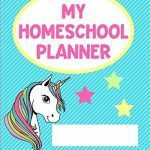 This magical homeschooling planner has space for up to six of your students with daily, undated planning pages for 36 weeks. Keep everything organized and up-to-date with quarterly grades and memory verses to motivate and build up your faith. 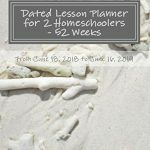 Plan out your entire 52 Weeks with this one-stop organizer for your homeschooling year. 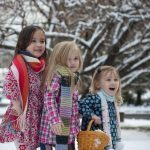 It is perfectly tailored to meet the needs of families who homeschool two children, year-round. You even get all the paperwork sections to complete so you know what requirements you need for your state/local school system. Now that you have your days scheduled and organized, it is time to get down to the nitty-gritty of planning out your students' assignments. 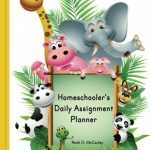 Stay on track with this daily assignment planner for elementary and middle school students. 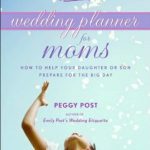 Mom, you should not be the only one doing all the planning in your home. 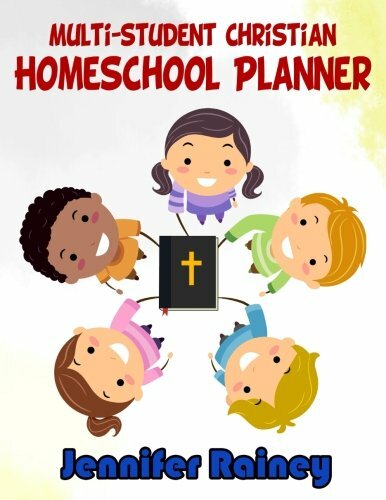 This homeschool planner for kids gently helps your son or daughter gain responsibility for his or her schoolwork. 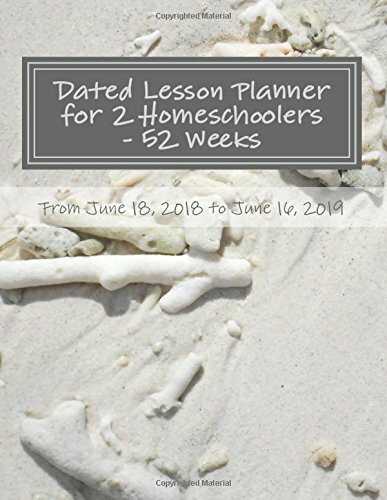 If you use a traditional curriculum like the Classical method, Charlotte Mason, or Unschooling, this is the planner for you. It brings a bit more routine and order to everyone's day! 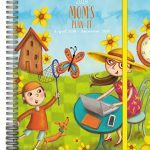 One of the best planners for mom is this kid's planner notebook! 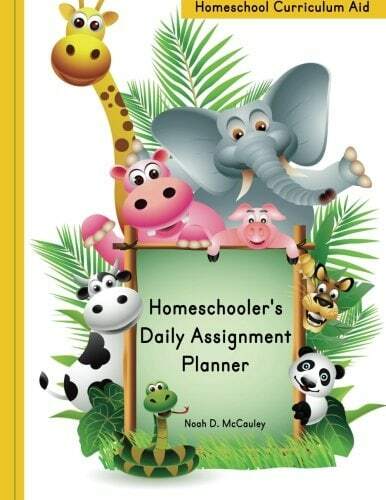 It is an encouraging tool to assist your child in keeping up with a planner for their daily lifestyle routines. 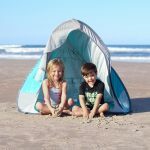 It is a simple and must-have effective time management tool for the busy parent. 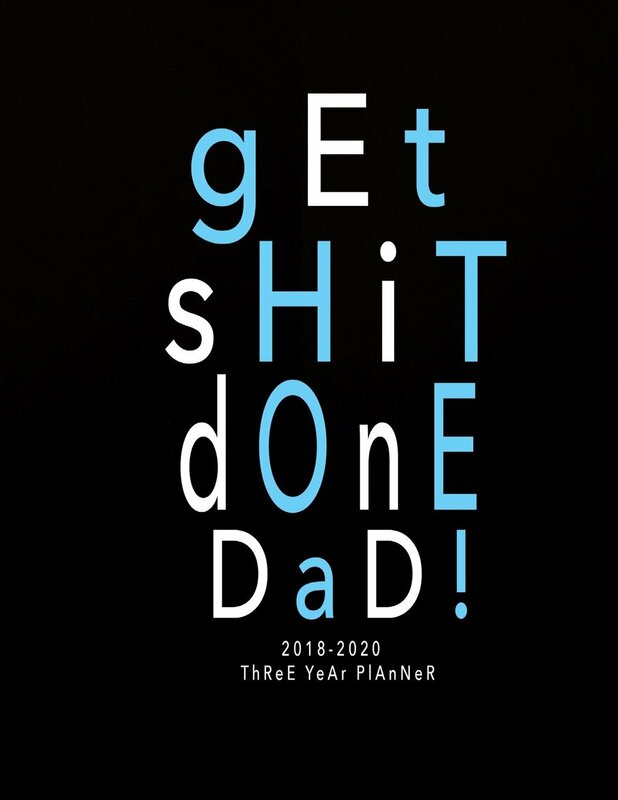 Definitely keep your eye on this planner mom. It is time to get real. 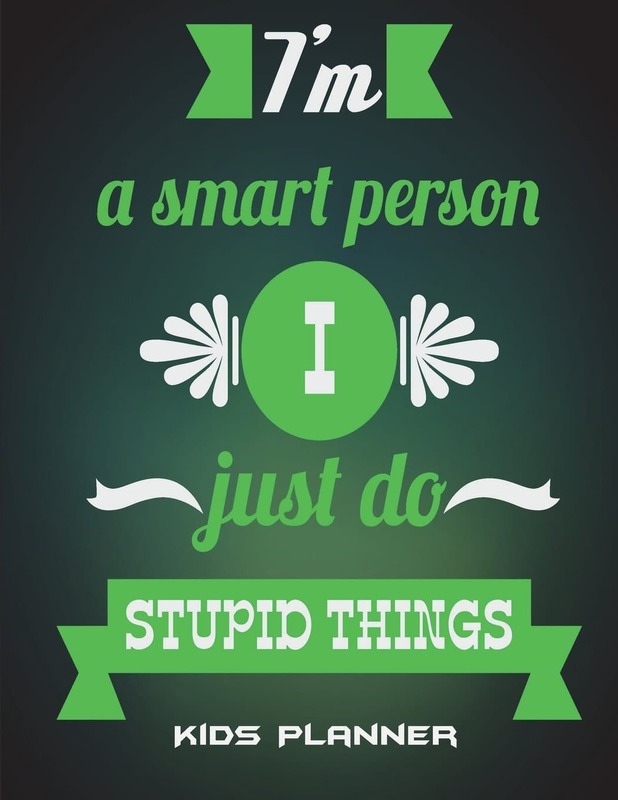 Kids will do stupid things (even the smart ones). Why not get them a planner that at least gives them a space to record it all? They will be able to jot down their daily schedules as well as journal how their day went. 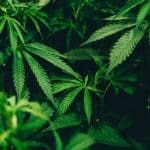 It is their smart, little plans to big milestone progressions with stupid things included. 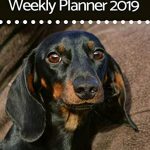 Calling all fur-baby Mommas of Dachshunds! 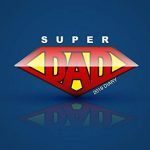 If it is not kids that are keeping you busy, it is being a busy parent of a dog. 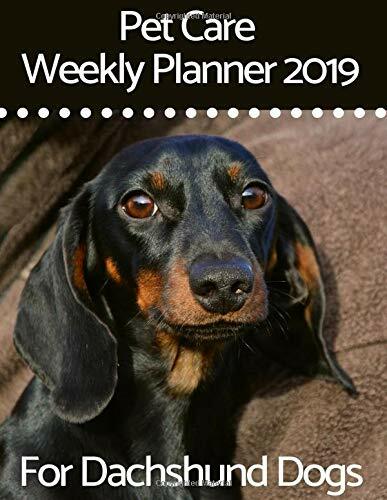 There are many details that you need to keep up with in your dog's life and now there is a planner for that. Record all the important information for your special "kid", your Dachshund. 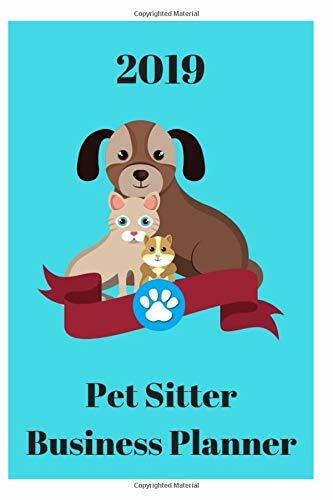 Whether you have a soft spot for pets and enjoy being a sitter or you are teaching a child how to embark on running a business, the Pet Sitter Business Planner is all you need. 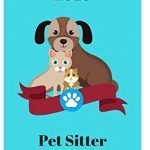 Stay right on track and on time with all your pet-sitting schedules, tasks, contact information, and personal notes with this handy planner. Eliminate the overwhelm when it comes to working your blog like a boss. 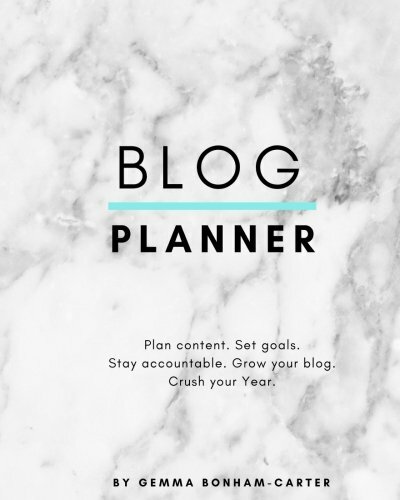 With this ambitious planner, map out your content, set realistic goals, stay accountable, grow your blog, and boss your blogging year. 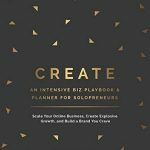 It is perfectly designed with a 90-day framework to make sure you achieve your creative goals. 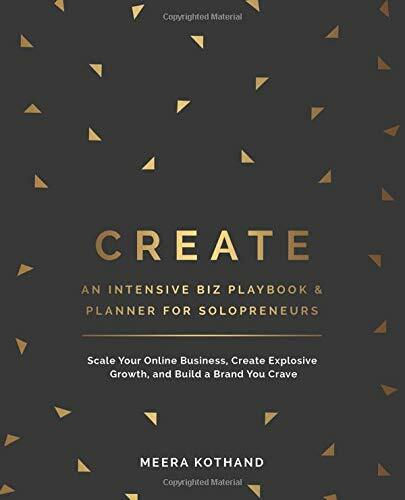 This is the must-have focused-planner for solopreneurs. 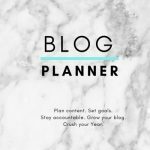 Create your intentional content, grow and nurture an audience, and build a business around your blog. 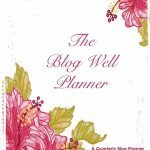 If you feel crazy-dizzy disorganized with your content, ideas, and how you will make it flow coherently, this is the planner for you. 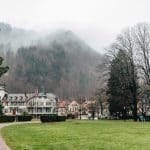 You will stay focused on your blogging goals and tasks to connect with your audience and create a following. Got plans? 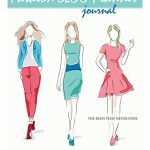 The fashionista blogger will never run out of ideas or content for the next year, or ever for that matter. 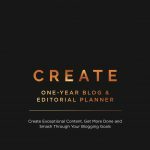 You will have all the tools you will ever need to create endless content and plan your blog's angle for a never-ending value-based blog. 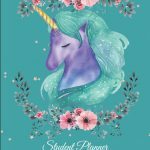 Beat writer's block for good! 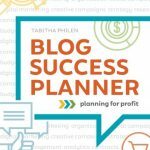 The Blog Success Planner is perfect for keeping your blog (and your life) from spiraling out of control as you beam towards success. 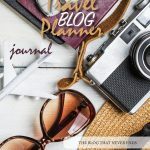 We love this Blog Success Planner, as it keeps you motivated to move forward month after month until you reach your desired level of success. 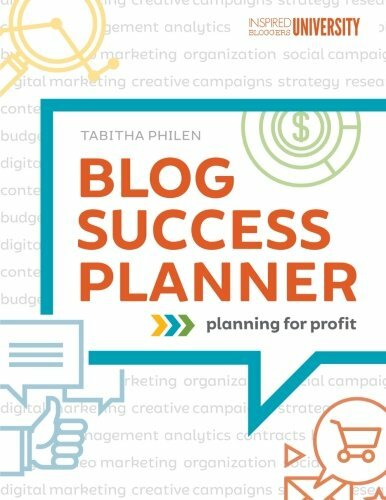 Get your blogging business together with the ultimate planner for blogging success. 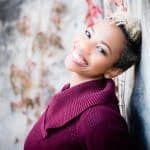 Dig deep and Create without the need to hire an expensive business coach. Embrace your zone of genius and put it out there for the world to experience and love. Use the given prompts and suggestions to guide you every step of the way and design the business that reflects you and get paid for it. Never again stare at a screen and slam your laptop shut because you have no clue as to what to write. You have traveling dreams, adventures, and unexplored places to leave your mark. 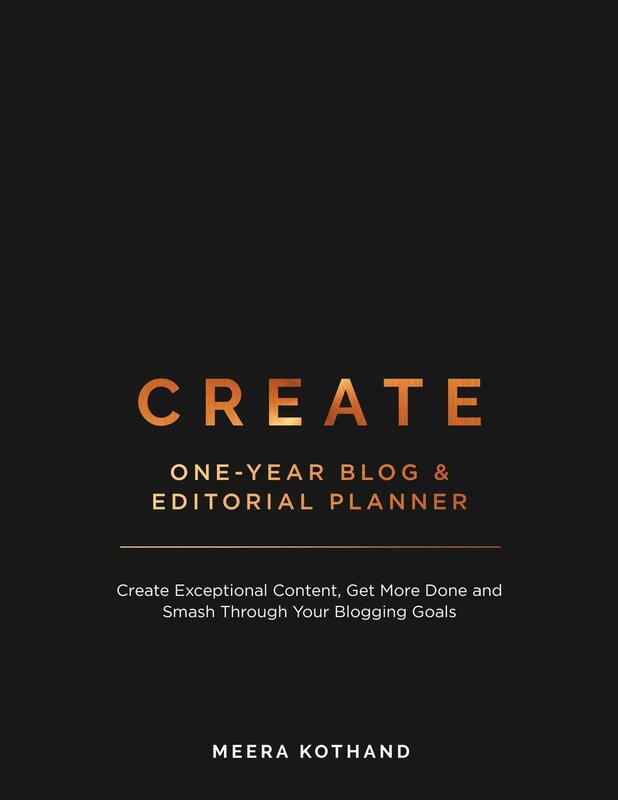 Now you can plan, prepare, and design your content all in one place. Writer's block is best used as a paper weight, not on your blog. 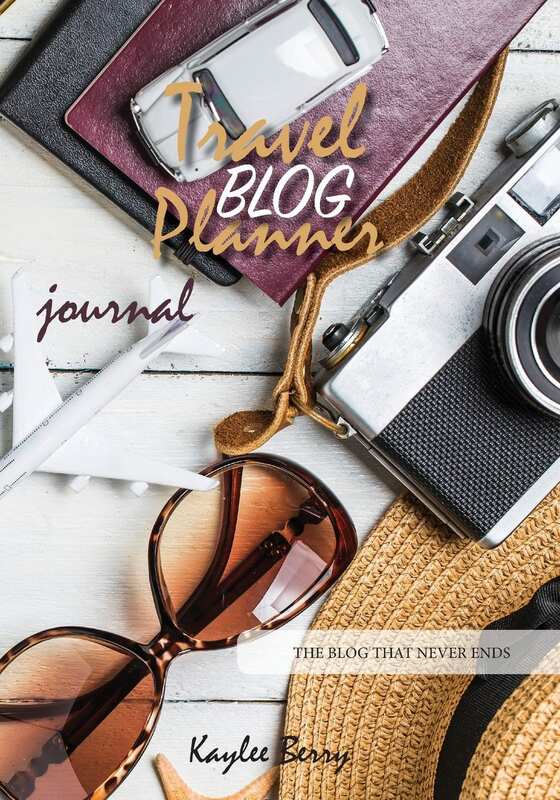 Classy is the style of this solopreneur's must-have blog planner. 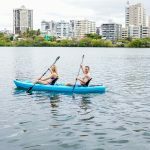 It has a serious tone and planning agenda for you to laser focus and achieve your year's goal in record time. 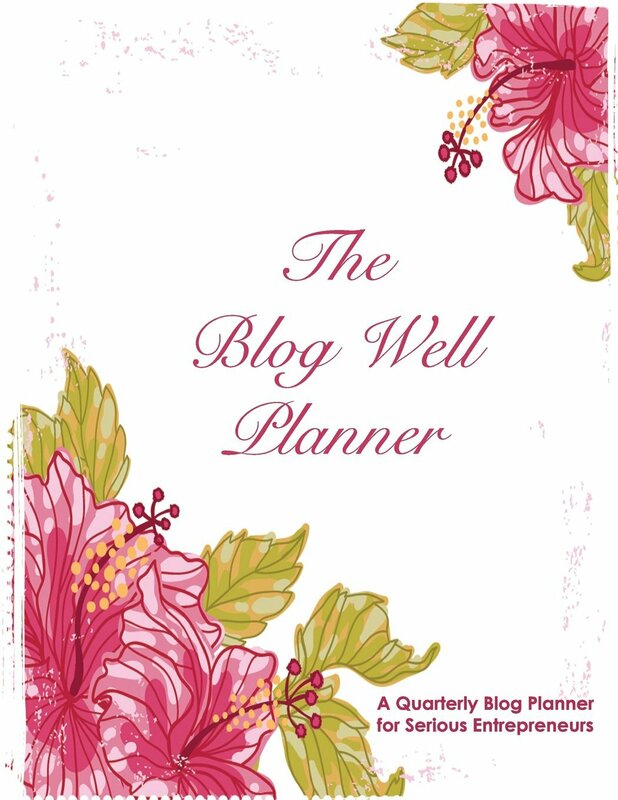 Specially created by bloggers for bloggers who are ready to seriously blog well. 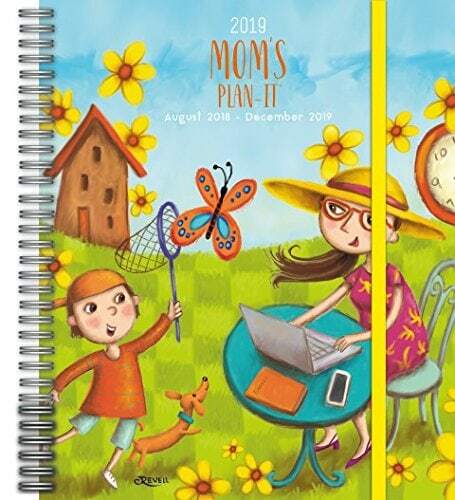 This is one of our best planners for Mom who loves to blog. 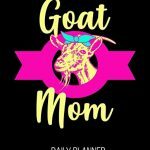 In every area of a mom's life, she has her priorities, To-Do lists, self-care time, fur baby time, and Netflix and chill time. Whatever you have planned, write it down, visualize it, and make it happen. An organized home is however you plan it to be. 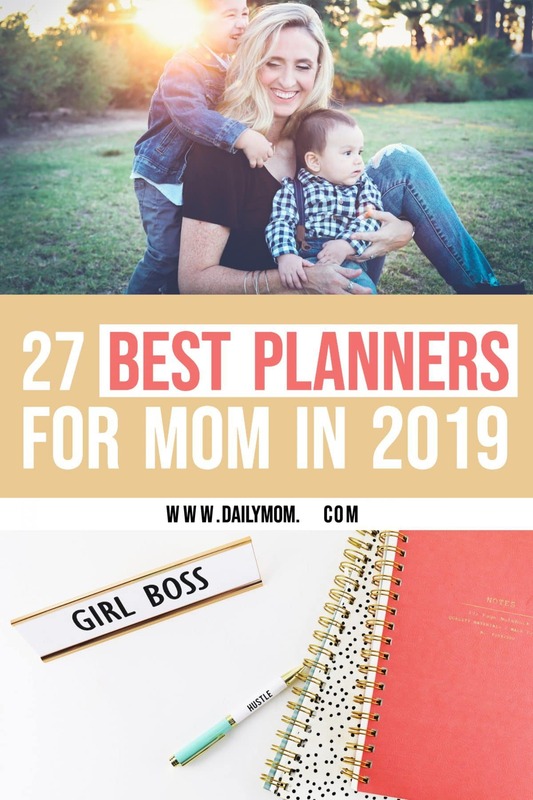 There is a little something for everyone on our list of the best planners for mom.